This time let’s find out what happened after Jungkook collapsed in Ep.3 Just give me a smile which was released on April 4. 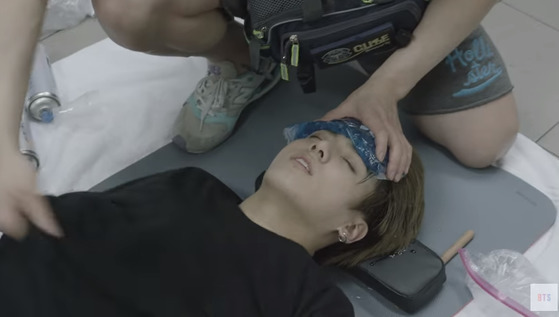 In the previous episode, Jungkook was having a hard time suffering from the heat. In the beginning part of Ep.3, after finishing the last concert in Chile, Jungkook was helped to go down the stage and to lay down. The members left the room saying, “it would be better for him to take his clothes off”. 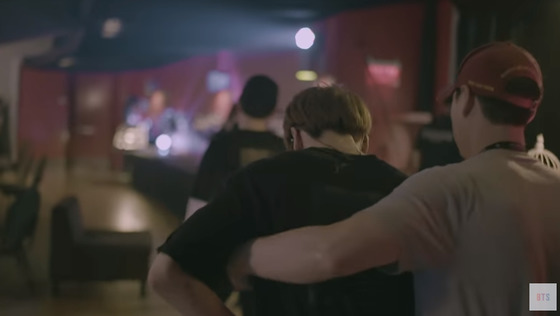 Even before going on stage, Jungkook seemed to have a hard time, making the members feel worried. 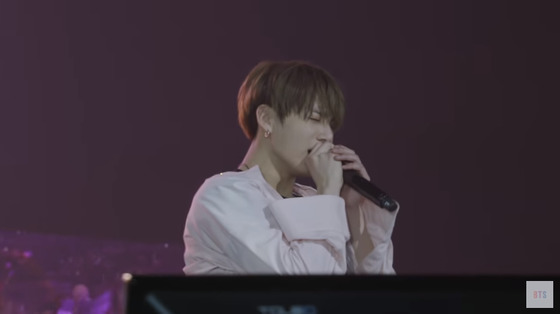 From his words, we could really feel how much Jungkook cherishes the moments he faces his fans. This was ‘Voomvoom’.